It’s an electric lapis lazuli sky, sitting in The Bluecoat gardens. A classical music score floats out of a window, splattering its notes onto the pavement floor. The sun blushes, batting her eyelashes, flirting with the people sitting in her rays. How many beautiful compositions do we take in on a daily basis? The eye is the ultimate camera, to snap pictures, to capture the moment. When a collective of creatives come together with a shared interest in a particular discipline; like writing groups, photography clubs and arts associations, the results can be remarkable. A snapshot of a community and an important way to archive, celebrate and document an ever-evolving culture. One such organisation is the Liverpool Chinatown Photographic Society. In the autumn of 2011, a few friends who share an interest in photography agreed that they could develop their photographic interests and skills by exchanging knowledge and ideas. The first meeting was held on 8th November after Nick Liu, Tommy Wong and Wing W Wong invited their friends to Chilli Chilli Restaurant in Liverpool Chinatown. 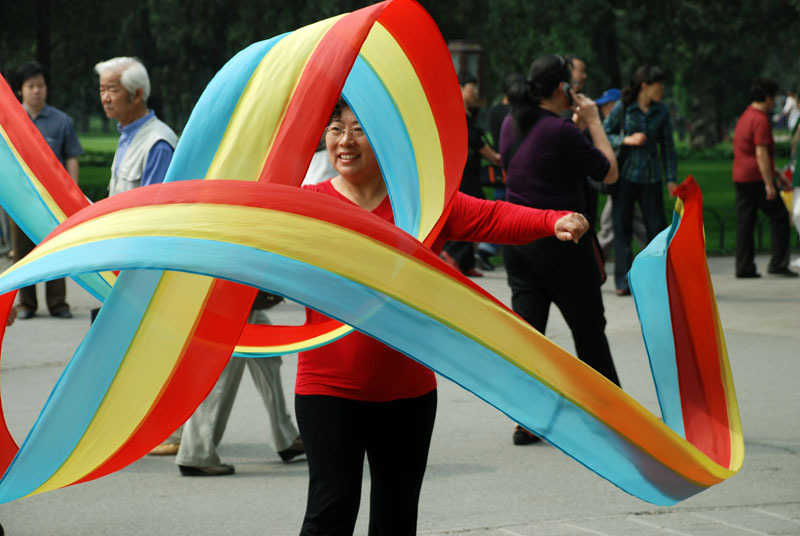 As a result of that initial gathering, Liverpool Chinatown Photographic Society was born. ten minutes hate caught up with Pak H Chan and Nick Liu to discuss their work and that of the group. Pak H Chan: Many things inspire me: the weather, nature, architecture, Liverpool’s waterfront, people on the streets, light and shadow. Nick Lau: Capturing the moment of memory and appreciation. PHC: The photographers who have influenced me are Henri Cartier-Bresson, Bert Hardy and Don McCullin. I also admire the work of the Impressionist painter Renoir, though not sure if he has influenced me in any way. NL: Bruce Lee (martial art/body movement). 10mh: Describe the work of the group in five words? PHC: Unique, diverse, personal, eye-catching, passion. 10mh: What plans do you have for the future? PHC: I just hope to continue to take good photos, perhaps travelling more outside of Merseyside. I plan to photograph York as it has been recommended to me by a few people. 10mh: What advice would you give to people who want to take up photography? NL: Have a passion for photography. PHC: Learn the basics, like aperture, shutter speed and just go out there and enjoy photographing anything that looks interesting. 10mh: What most recently impressed you? 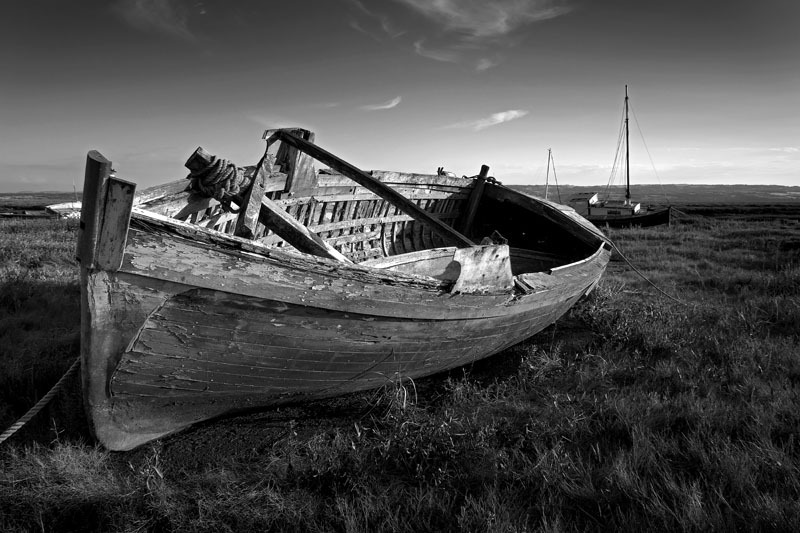 NL: Smartphone photography – user friendly, versatile and quality. A lot to be learned by users and more to be developed by the designers. Photography is getting more and more popular and diverse. PHC: I took some photographs of stick-insects last week which impressed me. I learnt that nature has a lot to offer and maybe I will shoot more subjects from the natural world in future. Anyone interested in photography is welcome to join the Society, whether amateur or professional, young or old, regardless of experience, knowledge or background. All that is needed is a passion for photography. 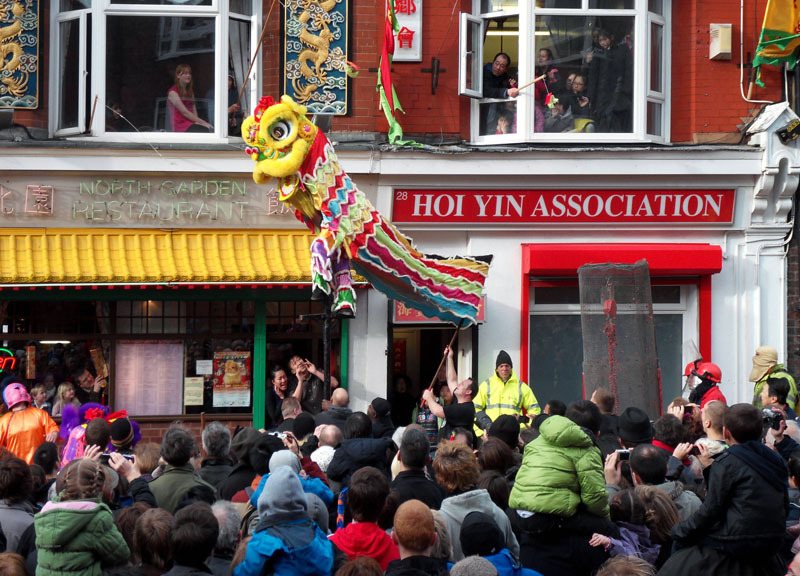 The LCPS meets once a month in Liverpool Chinatown, with various activities hosted in-between meetings. For more information, please see their ‘contact us’ page.